All the New Picture Books for Summertime Reading !! 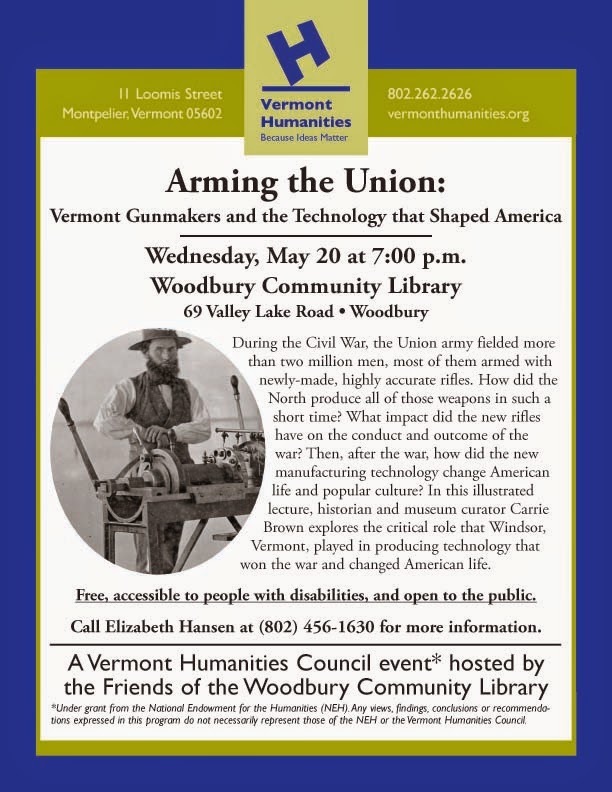 New books at Woodbury Community Library! 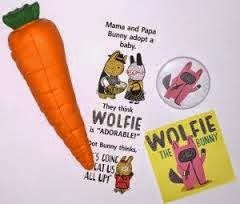 Wolfie the Bunny, by Ame Dyckman. "Dot [the bunny] gets a new little brother. Except Wolfie doesn't stay little for long. Neither does his appetite.. Families... will delight in this hilarious and sweet tale of sibling rivalry, bravery, unconditional love... and veggies!" 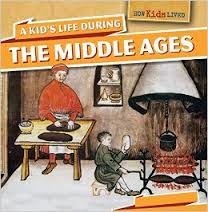 Great pictures, and packed with vocabulary words and details of what it was like to live in the Middle Ages. twenty-four pages, with glossary, and links to websites that relate to the topic. 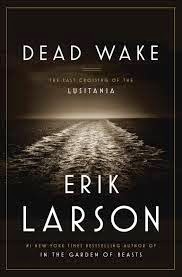 "It is a story that many of us think we know but don't, and Erik Larson tells it thrillingly, switching between hunted and hunter while painting a larger portrait of America at the height of the progressive era. Full of glamor and suspense," Larson is the author of Devil in the White City, Thunderstruck, Issac's Storm, In the Garden of the Beats, and more. Always a good read! 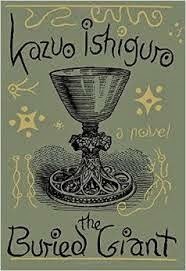 The author of Remains of the Day, When We were Orphans, The Unconsoled, and more, Ishiguro has written a "sometimes savage, sometimes mysterious, always intensely moving .... tells a luminous story about the act of forgetting and the power of memory, a resonant tale of love, vengeance, and war." "[M]edicine has triumphed in modern times, transforming the dangers... from harrowing to manageable. But when it comes to the inescapable realities of aging and death... medicine... often runs counter to what it should.... 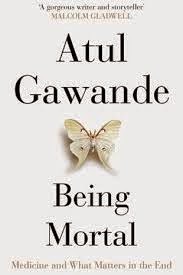 Through research and gripping stories of his own patients and family, Gwande reveals the suffering this dynamic has produced." fascinating and oh so tender, Being Mortal assures us all it is good to be so. A powerful and moving book. Learn How to "Clean Up the World" on Saturday April 11th 10 to 11 a.m.
Find out how at the Woodbury Community Library on Saturday, April 11th from 10-11 AM! Refreshments will be served. Cassandra Hemenway, CVSWMD Zero Waste Outreach Coordinator, and Patti Garbeck, Woodbury Green Up Day Coordinator, will speak and answer questions about compost and hazardous waste disposal, as well as tidying up Woodbury! Participants are eligible for a soil saver compost bin raffle and a discount coupon for the Additional Recyclables Collection Center.